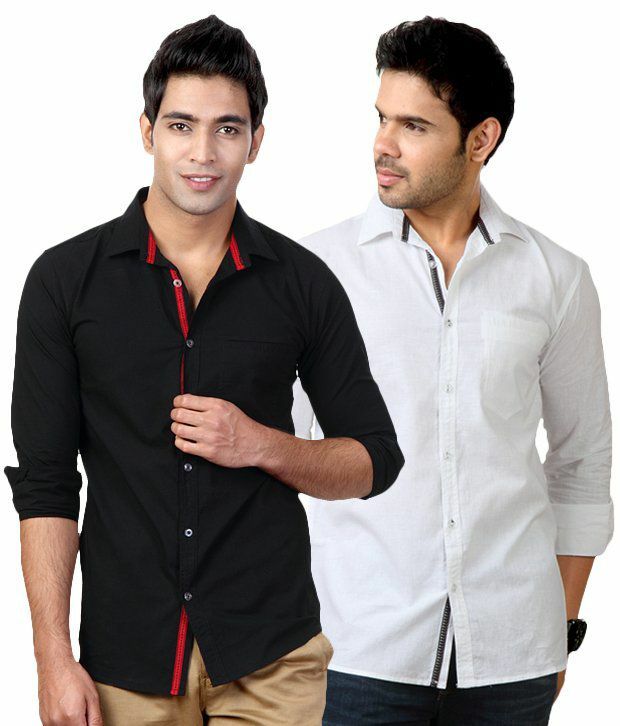 Snapdeal is offering an exclusive offer on Street Junkies Shirts Pack of 2. Here we can get 57% discount for this Product. Real Price Rs 1438 , Deal Price Rs 612.